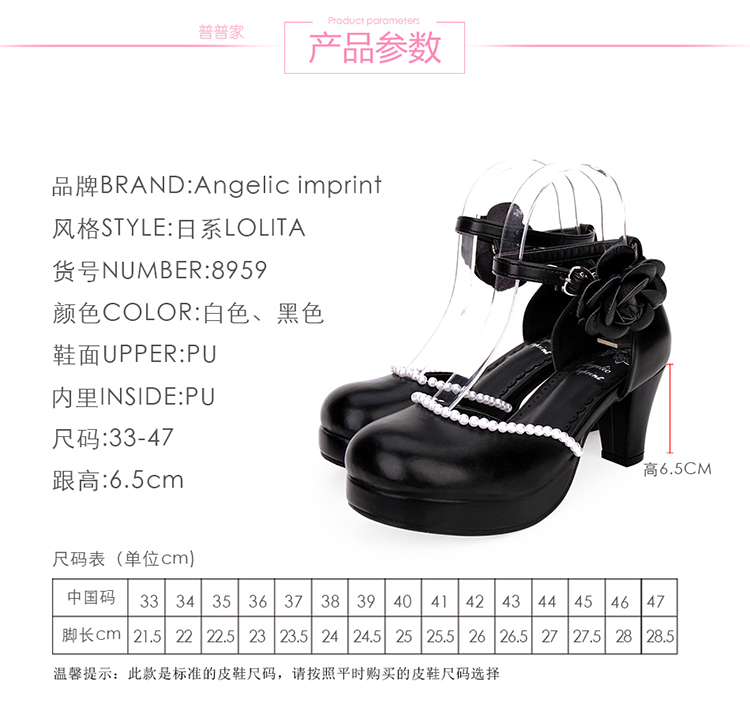 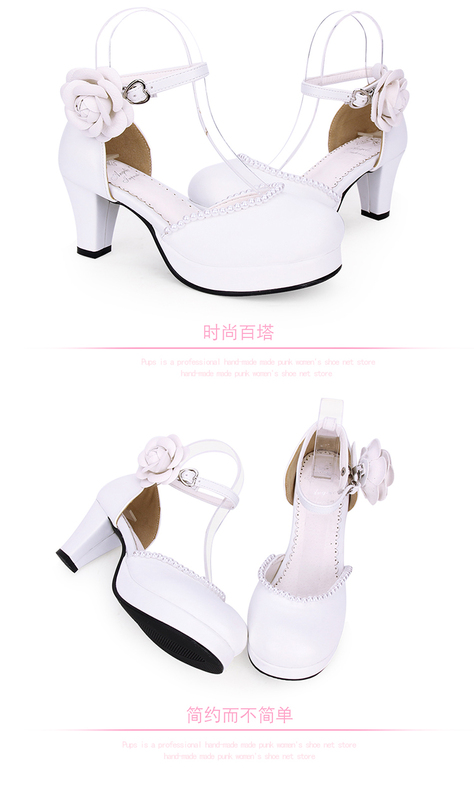 This item is Custom for 5-8days,please order with a message about your foot information and color below. 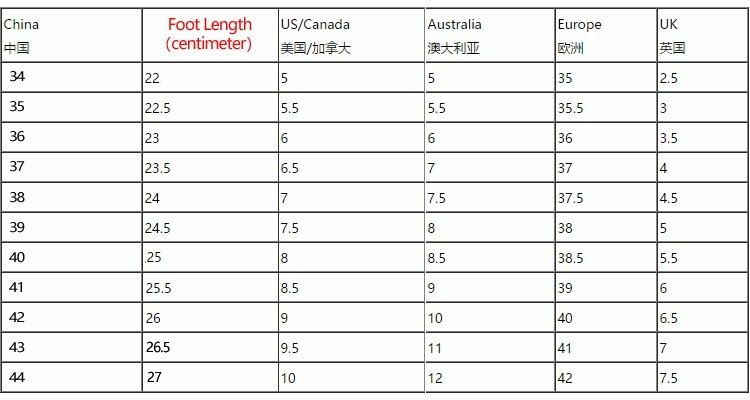 We can do US size 5-11.5 even more bigger,the price will be $5.6 plus than original price from size 8-10.5,and $14 plus than original price from size 11-11.5,and will be $42 plus than original price more than size 11.5,thank you. 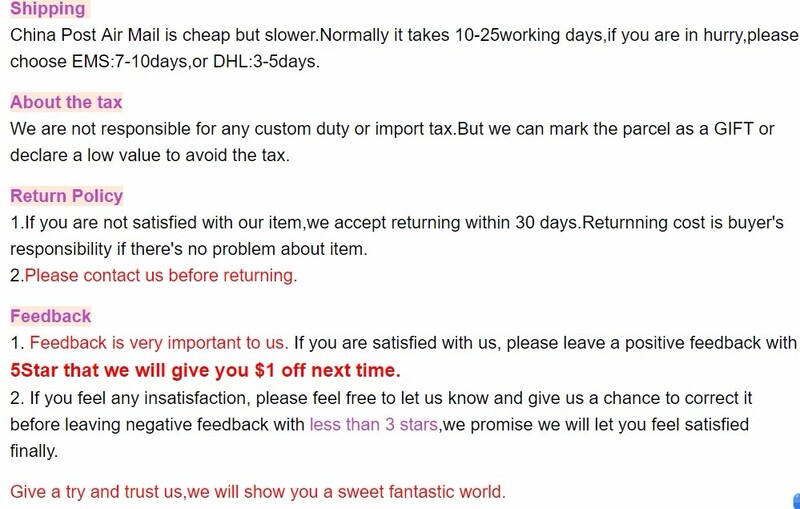 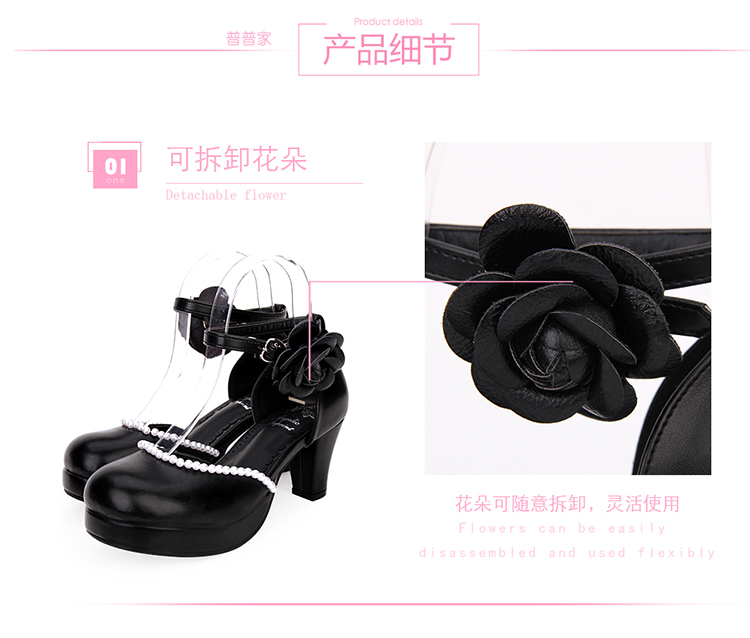 This shoes are custom just for you,we don\'t accept returning or refund if there\'s no problem about the quality,because we can not sell to others,please check your size carefully that we can make 100% comfortable shoes for you!